The emcee, a James Beard nominee, celebrity chef and restaurateur Bryan Voltaggio, announced today the competing, award-winning Baltimore chefs for the Saturday, April 23rd St. Agnes Hospital Foundation “The Supper” fundraiser to be held at the Marriott Waterfront. 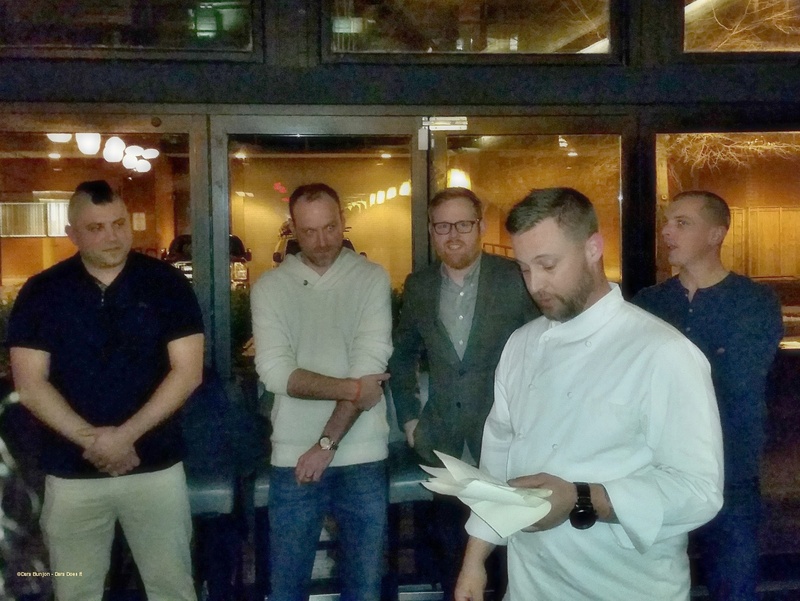 Similar to Chef José Andrés long-running Washington, DC ” Capital Food Fight” in its format, “The Supper” has four of Baltimore’s top chefs cook, Iron Chef style, in a kitchen arena, for guests to cheer on. The emcees will dish out play-by- play commentary for guests as the 3 course culinary duels commence. Like March Madness’s tiered competition, the winning chefs from the first two courses will go sauté pan, chef knife and Microplanes against each other to receive the top toque bragging rights.